Hit a homerun with your kids! 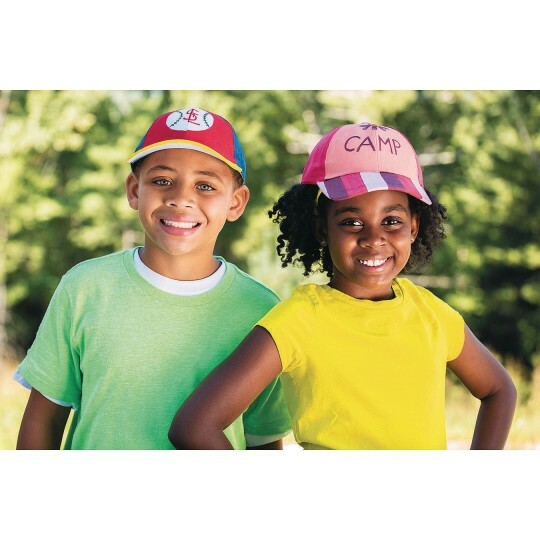 Hit a homerun with your group! 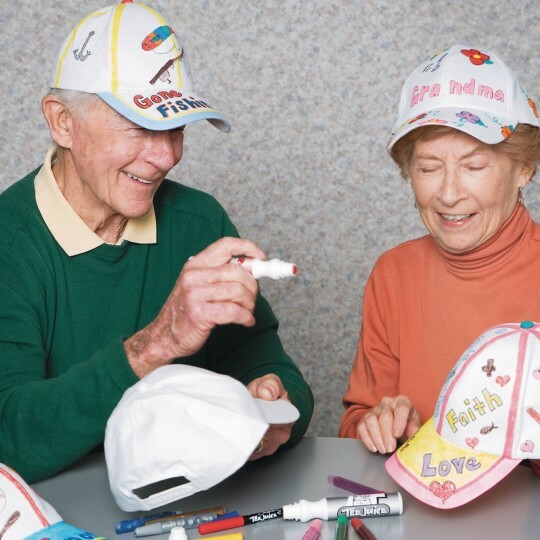 Color with acrylic paint, permanent markers, and more! 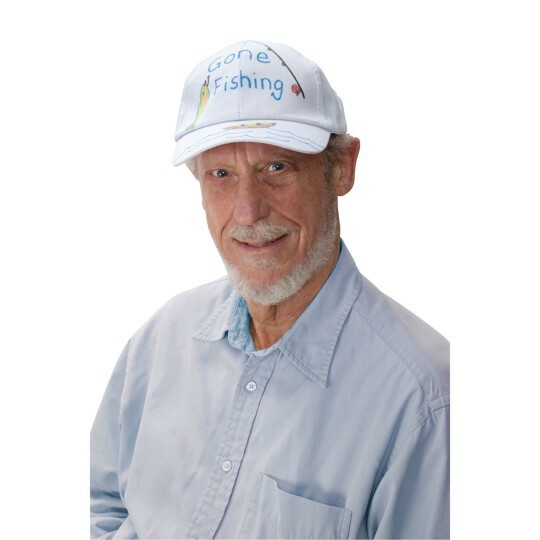 Hats are adjustable and one size fits most. We spray dyed these and the kids loved it. Very good quality for the price!!! We use these for our Middle school aged campers. They loved them! We lightly spray painted these in colors to identify units at day camp. The kids added their names in stick on letters and at the end of the week we used them for autograph items. They fit everyone from small kids through adults.Much better quality than I was expecting! 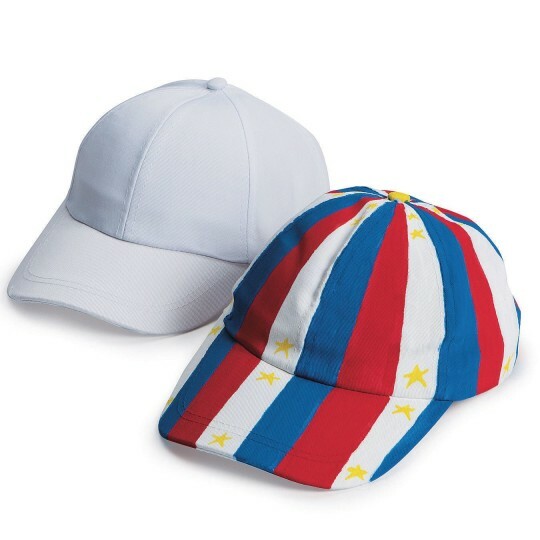 Kids used these hats to collect autographs using permanent fine point markers multi-colored worked great everyone loved them. Good for boys and girls of all ages. I bought this for my daughter's birthday party. It was a baseball theme. The kids loved it and it is neat to see kids in town wearing the hat they made at her party.